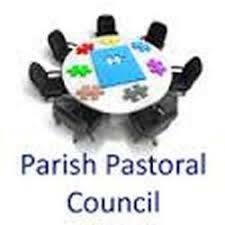 This is an advisory council to the pastor regarding the overall operations of the parish. It develops and upgrades the parish mission statement, sets goals and objectives for the parish, and assesses the needs of the parish in consultation with the parishioners. Who: Membership on the Council is through pastoral appointees and election by the parishioners. When: Meetings are held bi-monthly.